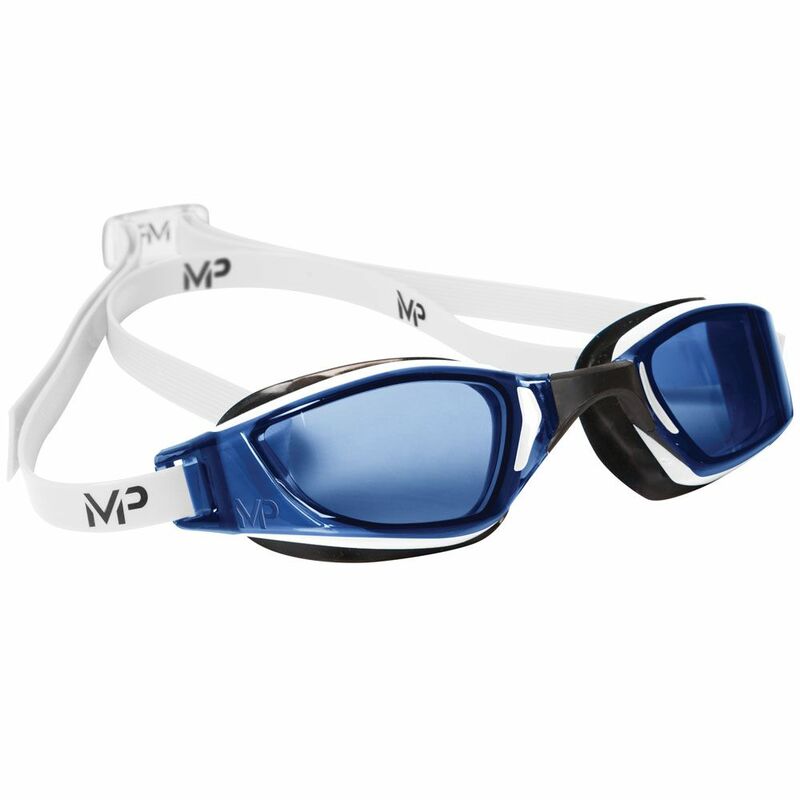 Incorporating a supreme, low-profile Softeril® micro-gasket providing great leak resistance, the MP Michael Phelps Xceed swimming goggles feature a slick, curved lenses with blue tint for a touch of style at the swimming pool, and excellent unrestrained peripheral vision during challenging swim practices. Furthermore, the lenses include a special Anti-fog coating to eliminate steaming up and fogging, whilst the Exo Core technology offer better protection and structural stability, plus the UV filter ensures increased protection from sun radiation while practicing swimming at the outdoor pool. These phenomenally looking goggles are six times lighter and more durable due to polycarbonate fabric, and EZ-Adjust Buckle allows for a comfortable and highly modifiable fit delivering enhanced performance and supreme leisure. for submitting product information about MP Michael Phelps Xceed Swimming Goggles - Blue Lens We aim to answer all questions within 2-3 days. for submitting product information about MP Michael Phelps Xceed Swimming Goggles - Blue Lens. We aim to answer all questions within 2-3 days. If you provided your name and email address, we will email you as soon as the answer is published. for submitting product review about MP Michael Phelps Xceed Swimming Goggles - Blue Lens.